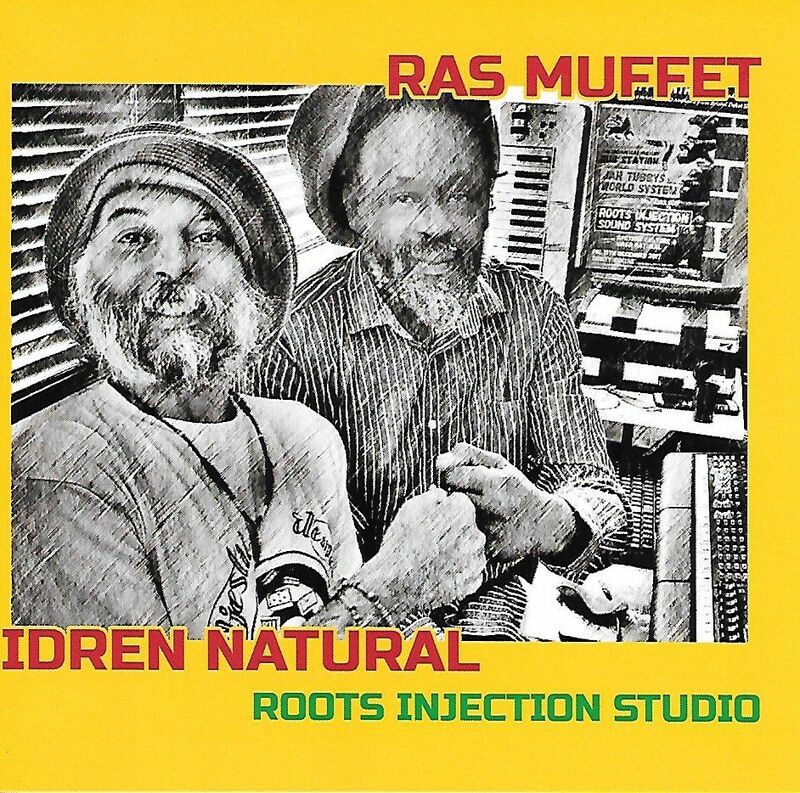 Excellent album compiling works from two of the UK roots fraternities most respected and pioneering artists. 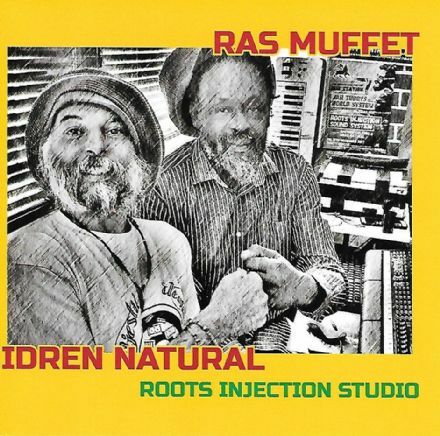 Ras Muffet is on fine form throughout this batch of dubs, effortlessly dovetailing with Natural's mystical vocal tones. Great to see these two artists combining and putting out content for the UK Roots market. Expect to hear many of these tunes getting sound system play.